Welcome and thanks for visiting my website. 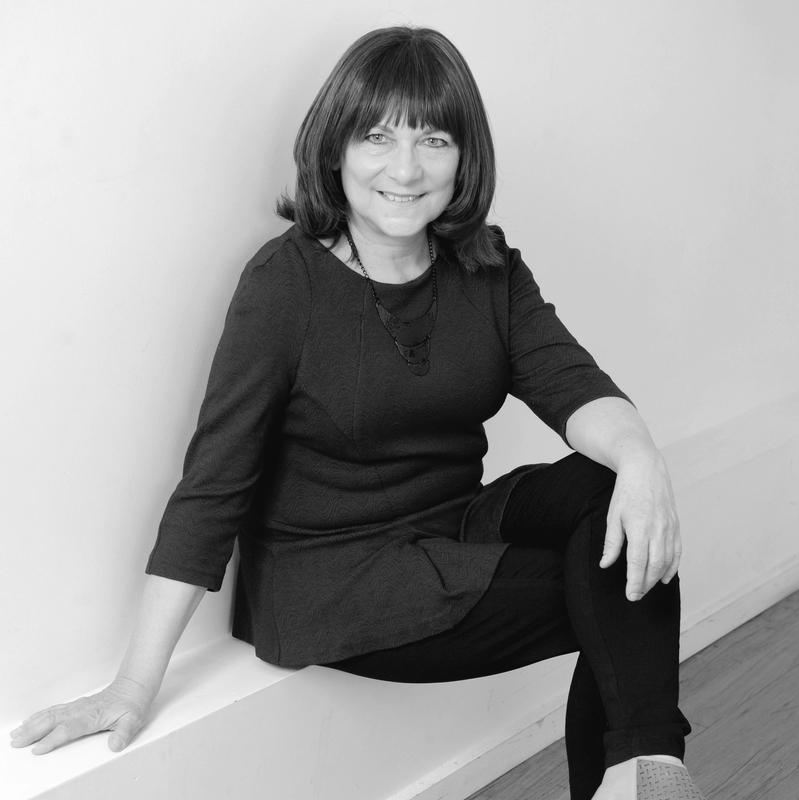 I’m a Clinical Hypnotherapist in my own business Calm Change based in Hawthorn. I became interested in Hypnotherapy around 25 years ago when I quit smoking after a group Hypnotherapy session and then again when I was flying overseas regularly with my work and I became very anxious. I saw a Hypnotherapist for fear of flying and my fear was managed successfully. The seed was planted and I thought there really is something to this. Prior to being a Hypnotherapist I had a successful career as a Fashion Designer. The company I had worked for 18 years ended after a few stressful years. After a time of reflection, I decided to take the opportunity and pursue my interest in Hypnotherapy. I certified as a Clinical Hypnotherapist at the Academy of Hypnotic Science a govt. accredited training organisation. 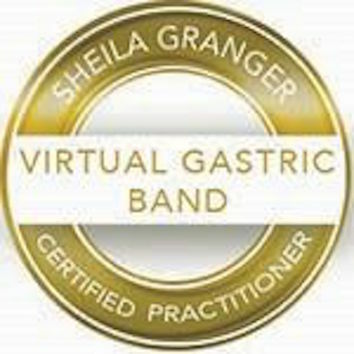 I trained as a Virtual Gastric Band Practitioner and an Education Performance Practitioner and started my business Calm Change. I still love fashion as an art form and enjoy illustration. At Calm Change, I specialise in empowering women who struggle to lose weight become healthier and fitter. I treat every woman as an individual and personalise the sessions accordingly. I’m also passionate about health and Hypnotherapy is well known for being successful in helping you to quit smoking and be free of addiction. After many years in the world of fashion, I know first hand the importance of Stress Management and Hypnotherapy works on a deeper level to really make a difference to your compounding stress levels. My other passion in life is being the best parent I can be to my teenager. I saw a need to give students the tools to manage their exam stress. My Exam Confidence Program helps students that are anxious about exams learn to manage stress. They become positive about exams and this results in less procrastination and more productivity. Instead of focusing on failure, they focus on success and confidently perform to the best of their ability on exam day, without the nerves. You can be confident & feel safe knowing that I’m a member of the professional association the IICT and 100% verified. Feel free to contact me for a chat about how I can help you. I look forward to chatting soon.